Breathtaking Bay views including the Golden Gate Bridge and Mt. Tam.! 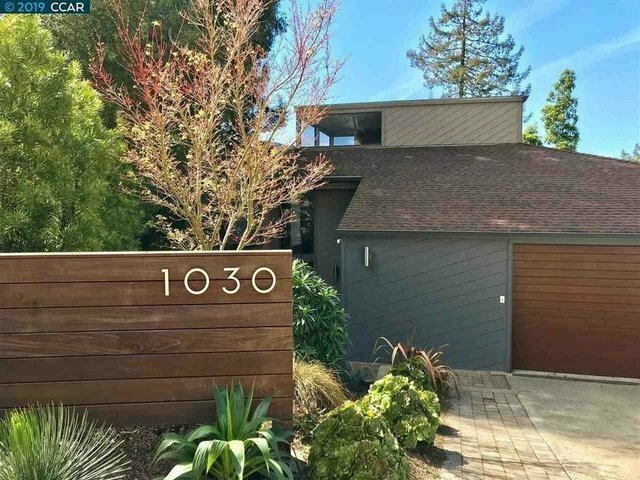 This stunning contemporary Berkeley Hills home features an extensive Epicurean Kitchen with professional appliances. Entertain in the formal dining room and an adjacent tasting room with 1000 bottle wine cellar! Or relax in your large living room complete with fireplace while you watch the sunset over the Golden Gate Bridge! Lower level features a full kitchen, bedroom and bathroom with a separate entrance. Ideal for an Au-pair, private home office, or overnight guests! Who will also love sitting on their private deck enjoying the expansive Bay vistas! Be careful your friends will never want to leave! If that's not enough you are walking distance to fabulous Remillard Park, a bus stop and just a short drive to BART! A commuters paradise! No detail forgotten. This home is the full package!